Jack Williams, 84, of 1922 Kingsbury Drive in St. Marys, OH died 12:15 a.m. Monday September 24, 2018 at JTDM Hospital in St. Marys. He was born May 21, 1934 in Lancaster, SC to Landy Boyd and Oree Williams. On December 31, 1955 in Olean, NY he married Elizabeth I. "Betty" Layfield, who survives. 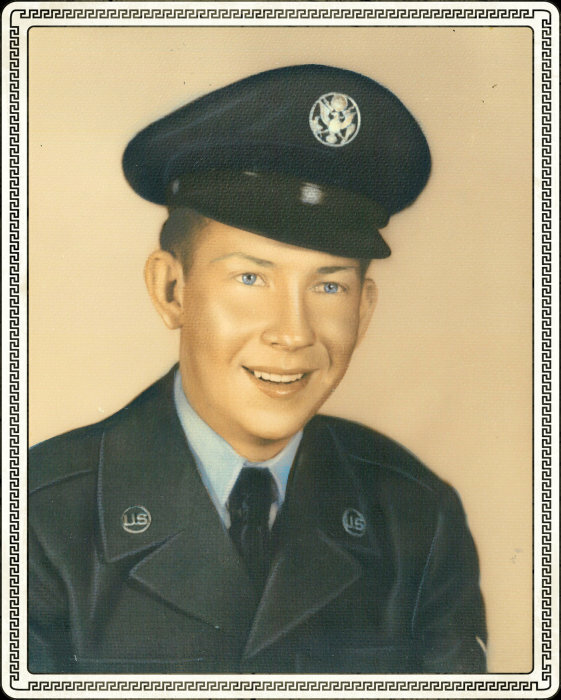 A veteran of the United States Air Force, he proudly served his country in the 15th Air Base Squadron during the Korean War. Mr. Williams retired from Dresser-Rand Corp. in Olean, NY where he worked as a maintenance mechanic. His favorite pastimes included fishing and hunting and growing vegetables in his large garden. Above all, he was a devoted family man, who will be dearly missed by those who loved him. A gathering a family and friends is scheduled from 2 - 4 p.m. on Friday September 28, 2018 at the Miller - Long & Folk Funeral Home (314 W. High Street Chapel) in St. Marys. The period of visitation will conclude with the presentation of military funeral honors. Memorial contributions may be directed to either American Legion.